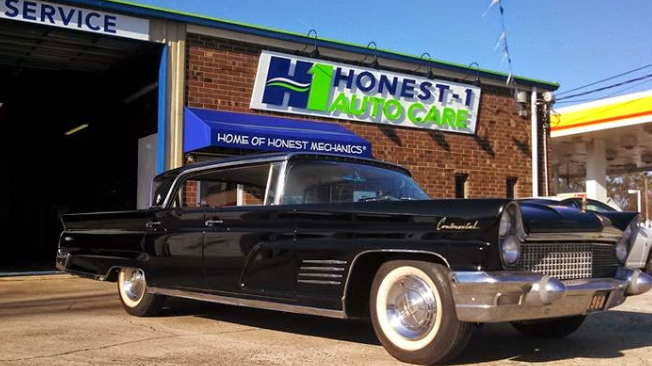 Serving the Piedmont-Triad area since 2012, Honest-1 Auto Care® is dedicated to providing you with a wide range of quality automotive services. 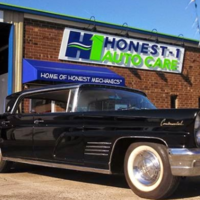 Along with offering the best service, Honest-1® ensures that our customers are thoroughly educated on the systems and services necessary to keep their vehicles in the best running condition possible. 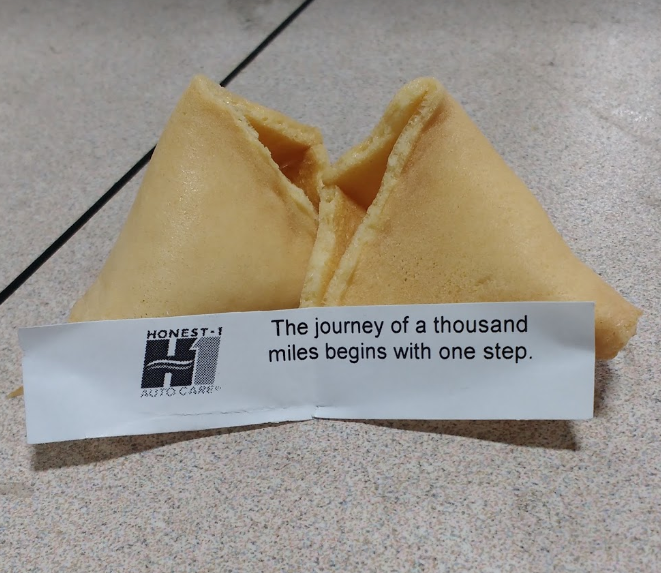 Rest assured that when you have your vehicle serviced at Honest-1® that we use the most up to date equipment and the latest software to assist in our diagnostic methods, and when a part is needed, we find the highest quality part for the best price available to pass on to our customers. We also recommend regular maintenance to help prolong the life of your vehicle based on the vehicle manufacturer’s maintenance schedule. We take the time to get to know you and your vehicle, which allows us to recommend the best options for you. Personal attention, top-notch service, and a knowledgeable and friendly staff is what you’ll find at Honest-1®. We accept Visa, MasterCard, Discover, American Express, Debit cards, Synchrony Car Care Cards, ARI Fleet Cards, Check and Cash. Financing available. "I needed to get a full point inspection in order to pay registration for my vehicle. This is my very first car, and I am admittedly naïve to what is needed to maintain it. The guys at the Spring Garden location were beyond helpful! 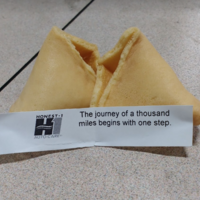 After receiving a mailer containing promotional coupons, I called to schedule an oil change, tire rotation, and inspection. I had to schedule during my lunch break as they are closed on weekends. I received shuttle service back to my job while they worked on my car, I was picked up by the shuttle after work was completed, and the price I paid was phenomenal (at least 50-100 dollars cheaper than I was quoted anywhere else)!!! All of the employees were extremely kind and helpful. 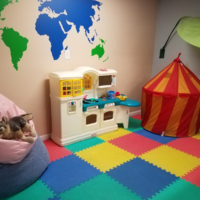 The facility is clean and full of amenities, and the services were actually completed within an hour!! I will definitely be calling Honest 1 first as additional maintenance for my car is needed!!!!" "There is nothing about this place HONEST... I took my car there for broken ball joint in July which a lot of other repairs with 4 brand new tires that came up to 2100$ when I picked my car up my brand new tires didn’t have the caps to hold the air in on all 4 tires and on one tire the lug was completely missing, they said I never had one in the first place FIRST lie, my steering wheel was still clicking when I turned my wheel and they said they didn’t know what that was SECOND lie, so about a month later I took it back because of a creaking noise and and the same clicking they said they didn’t remember the clicking THIRD lie and that it was a rack and pinion and struts which they said would be a 1600$ fix, after I told them is was my lower ball joint 1 week later my lower ball joint failed with my children in the car on the side of the road, thank god we where safe, long story short they are money hungry and not HONEST at all, my kids where put in danger without a care, they seem nice and caring at first but it’s just to get your money GET a second opinion DO NOT take your car here.the first time I went for break pad awhile back NO issues maybe it is under new management.... but I warn you they are NOT honest don’t let the name fool you......I don’t normally write reviews but people should know"
"I dropped my car off, because they said they specialize in Nissan's. I was told it was one issue, then told it was another issue. They ended up towing the car to the dealership. The dealership found the issue immediately. They had my car for 4 weeks. I had to call them to get an update only to hear a different issue, but when I get the bill, there was nothing showing what was said over the phone. Next time, I'll just take the car to the dealership"
"Everything was great! They knew that my dad scheduled the appointment, so they were very helpful in not trying to explain everything that was happening to me. They told me the email could be forwarded to my dad. There was no rip-off, and they simply just told me what was wrong without fudging somethings just to get me to buy stuff. It did take about 45 minutes longer than I thought it would, but other than that it was fine. 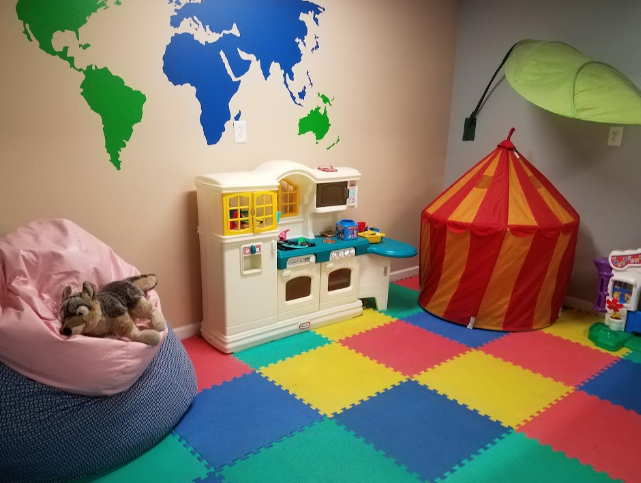 Also, I would pack headphones, because the play area for kids is right next to the waiting area so it did get really noisy. The waiting area is super nice though, and I got some homework done at a desk." "Excellent and truly honest service. They had me in and out very quickly and even ensure that I understood everything. Thank you!"